I laughed out loud the first time I read the title of this book. Time for me? Pssh. Since when have I had time for that? That's when I knew I needed to read The Fringe Hours by Jessica Turner. The heart behind The Mom Creative released her book last month, and my copy sat untouched for two weeks. It wasn't until that fateful Friday when the snowstorm from you-know-where (actually from You-Know-Who) that left me stranded in Ardmore, Oklahoma with this book tucked safely into my backpack. I had tossed it in on a whim, doubting I'd have time to read at home, but thankfully I'm always a just-in-case packer. With two days to myself in a hotel suite, I picked up The Fringe Hours and dove right in. My knee-jerk reaction was still to scoff at the concept. I'm in grad school. For THEATRE. Spare time does not exist. And when it does, all I want to do is sleep. Besides, my schedule is far from normal. Do normal people know how to have rehearsal until midnight and still get eight hours of sleep? I thought not. How can I find these "fringe hours" and make them matter? (I cringe just reading this. Talk about a hard, prideful heart.) I gave it a "Well fine, I'll read it anyway," and dove beneath the covers to sink my teeth in. Boy, was I wrong. And boy was this book good. 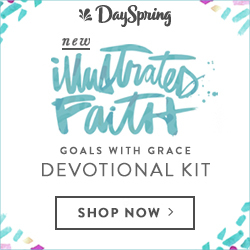 While I could not always relate to the stories told about frantic moments carting kids from the kitchen to the minivan or stealing spare moments of reading while waiting in the carpool line, I could relate to several core ideas and struggles when it comes to carving out time for myself. 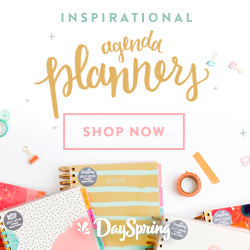 For years I have glorified busy and packed my schedule to the brim. It was a source of pride for me to get to the end of the semester and see just how bursting-at-the-seams my planner would be. While taking on projects and giving my all to school are good things, I have to learn that self care is, too. In The Fringe Hours, Jessica provides space to reflect and reevaluate the way we spend our time, the reasons we have trouble saying no or allowing ourselves time to take care of ourselves. Taking time for me feels selfish. Couldn't cleaning the house be considered me-time? Why should I make time to read for pleasure when I'm swamped with required reading for school? The book is broken down into four parts: Explore. Discover. Maximize. Live Well. I may not be a busy mom with three kids to care for, a house to maintain, a marriage to savor, or a job to carry on my shoulders, but that doesn't mean my season is any less deserving of self care or intentionality. No matter where you find yourself, this book is for you. By far the biggest takeaway is the realization that taking time for me isn't selfish, but necessary for my health and daily living. It is not too much to ask, and it simply takes some prioritizing. How are you spending your fringe hours? What do you do to make the most of your in-between moments and take care of yourself? 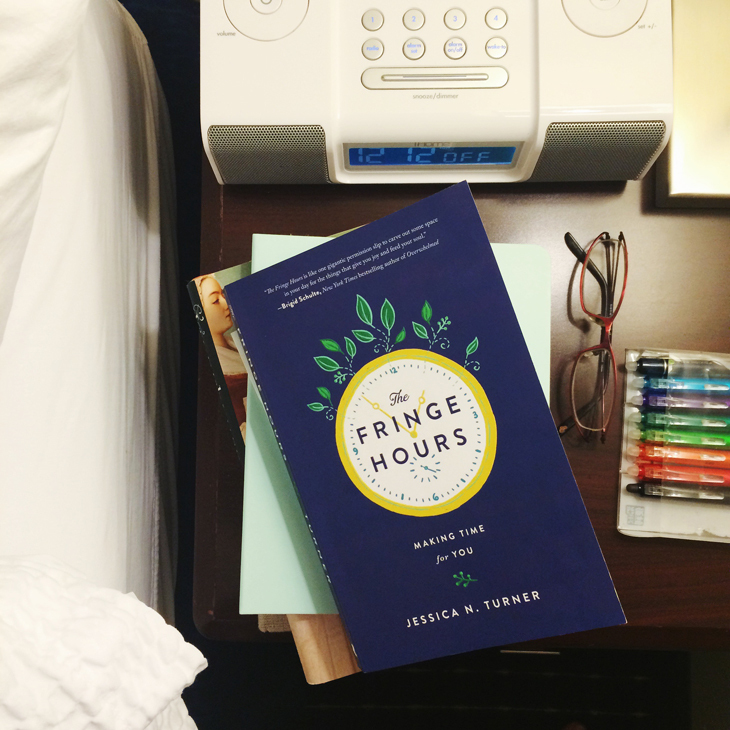 If you're looking for a place to start, I highly recommend picking up The Fringe Hours by Jessica Turner. It just might change your life.